CHAPTER 3: POWER AND DUTY ? Having cured the Force-walking sickness and overseen the construction of a powerful superweapon to crush the Republic, Lord <name> receives a call from Darth Thanaton. The powerful Sith Lord, now a Dark Council member, challenges Lord <name> to an ancient Sith duel, called the KAGGATH. ? 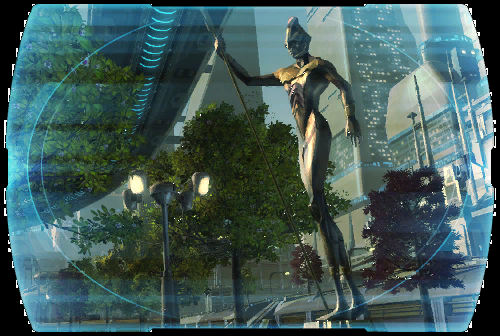 Lord <name> travels to Corellia, where a fierce battle rages between the Empire and the Republic. Darth Thanaton has declared Corellia to be the battleground of the Kaggath and gathered his forces there. ? His apprentice defeated, Darth Thanaton strikes at the heart of Lord <name>'s forces--the fleet of Moff Pyron--by attacking Corellia's fuel refineries. Lord <name> rushes to the flaming refinery to save the fleet.... ?